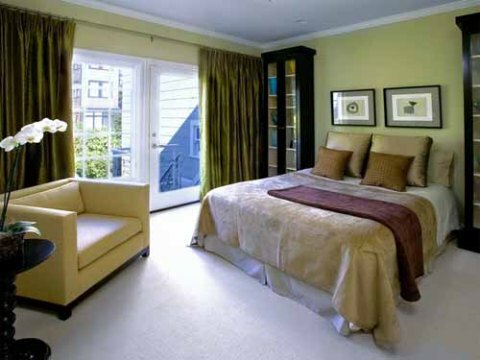 The bedroom is the most personalized and private space of your house. It is a reflection of your lifestyle, your aspirations and your creative expressions. It is a place where you are yourself without any inhibitions or worries and symbolizes comfort especially after a long day at work. 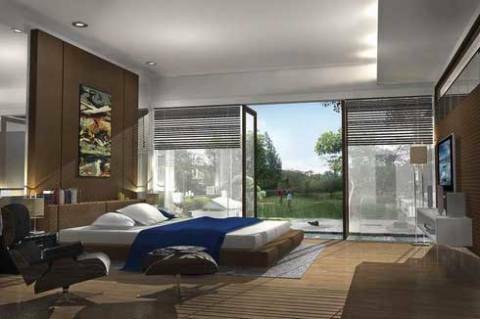 Moreover, the bedroom would be the place you would look forward to, to rejuvenate for the next day’s hardships. 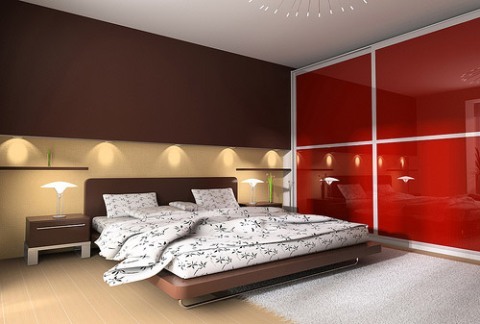 So here are a few tips and ideas that might be of help to you when designing your bedroom. 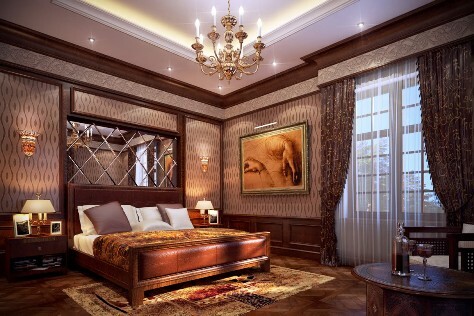 What you should bear in mind first is the room’s basic and actual design and the various requirements and functions that are an essential part of your bedroom. 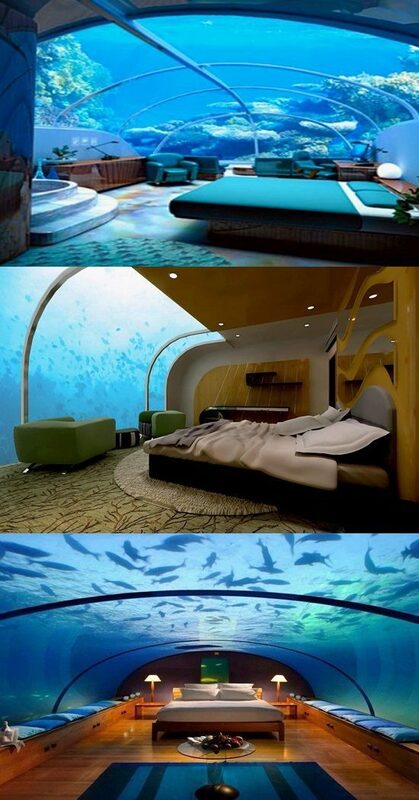 Colors can really define your bedroom. Choose colors that have a soothing effect on your moods and persona and avoid dark or bold primary colors. 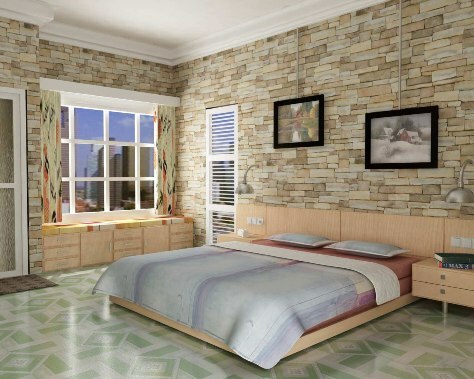 Since this is a bedroom, so your bed should signify your comfort level and personality you possess. Moreover, the bed is the most important piece of furniture in the room. So, be sure to decorate your bed with a combination of functional and attractive pieces, such as luxurious bedspreads, coverlets and quilts. Choose furniture that is not too large or bulky and not too small, choose furniture that fits the room. At the same time, choose furniture that gives you storage options. For example, choose beds that have inbuilt storage for your extra beddings and other requirements, or use a roomy bedside table with some drawers where you can put your personal books and magazines or other stuff within reach but out of sight. Another storage opting is using a trunk or storage bench to store bed sheets, pillows and other material. And do not forget to have extra cupboards and drawers to add things that you might need in the room. When you lie on your bed, you probably stare at the ceiling quite often, so, do not overlook the ceiling while designing your bedroom. You can try a false ceiling or a simple one depending on the height of the room which would look really great when dim light would glow from it. As for the lighting fixtures in the bedroom, think of their functionality as well as the aura of the room and choose accordingly. Start with the main lights, that is, tube lights and bulbs and move on to the decorative lights.